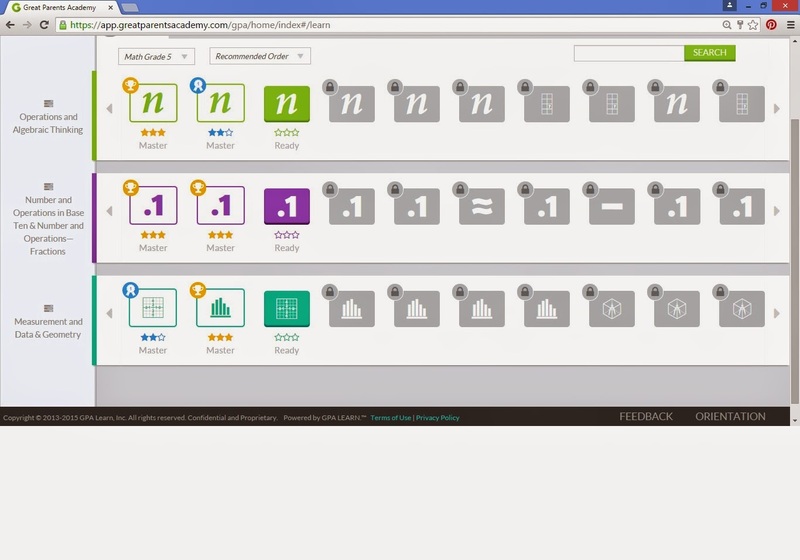 We were given an opportunity to review GPALOVEMATH from GPA LEARN. I was provided with a year access to one level of this math program. I had Little Red use the 5th grade level of these math games online. GPALOVEMATH is an online math program designed for kindergarten through fifth grade. The program offers over 150 lessons with over 10,000 practice problems at each grade level. 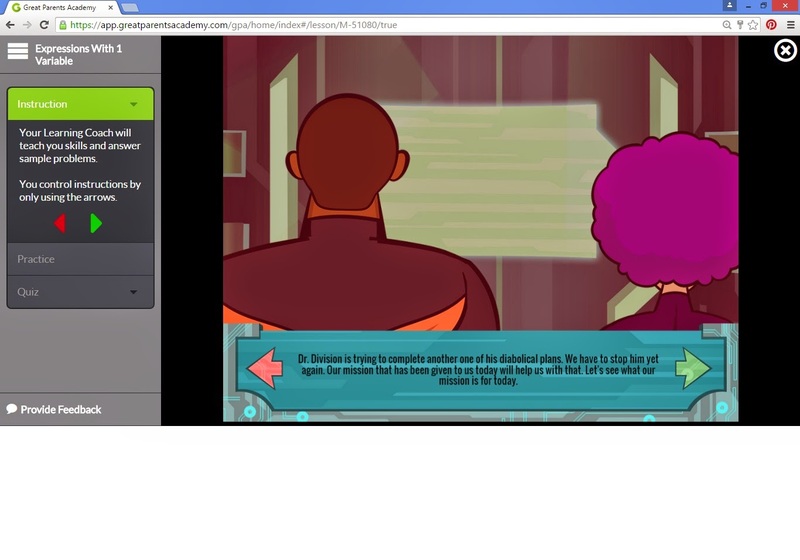 Each level has a different animated character that serves as a learning coach. There are a detective, a penguin, a girl, a robot, an owl, and a set of superheroes. At the 5th grade level, Little Red's learning coaches were the superheroes, and she worked with them to complete their missions saving the world from Dr. Division. The nice thing is that, as the parent, you can choose which rewards you want your child to earn so you can tailor it to what will best work for your small person and your family. Little Red and I went through the list of rewards together and chose the ones that she thought she would really enjoy. 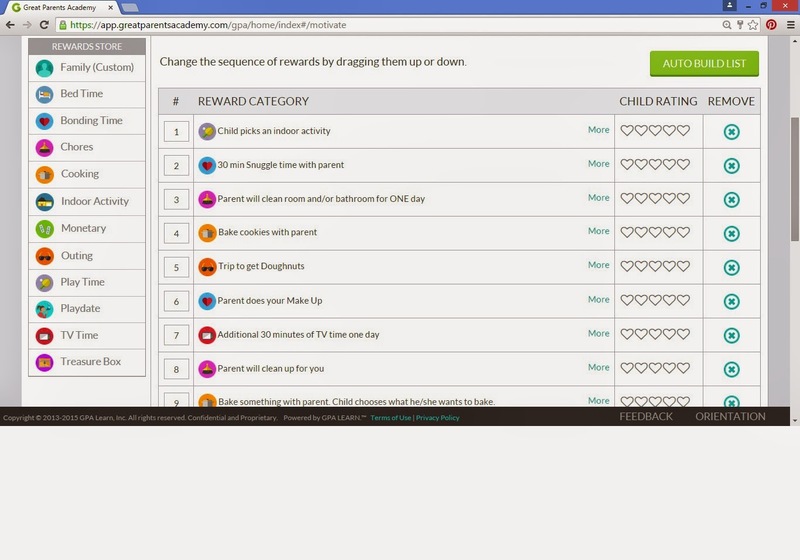 When the child logs in, they are taken to their learning dashboard where they can see their progress and any rewards they've earned. From there, they click on LEARN to choose the lesson they want to complete. There are 3 tracks to choose from. For 5th grade, there is Operations and Algebraic Thinking (green), Number and Operations in Base Ten & Number and Operations—Fractions (purple), and Measurement & Data and Geometry (blue). Each lesson is divided into 3 parts: Instruction, Practice, and Quiz. In the Instruction section, the animated characters teach/review the math concepts for that lesson. This is followed by the Practice section where the child does problems using the math concepts with immediate feedback on whether or not the answer is correct. During the Quiz section, the child completes 15 problems. At the end of the quiz, they are awarded with points depending on how many problems they answered correctly. 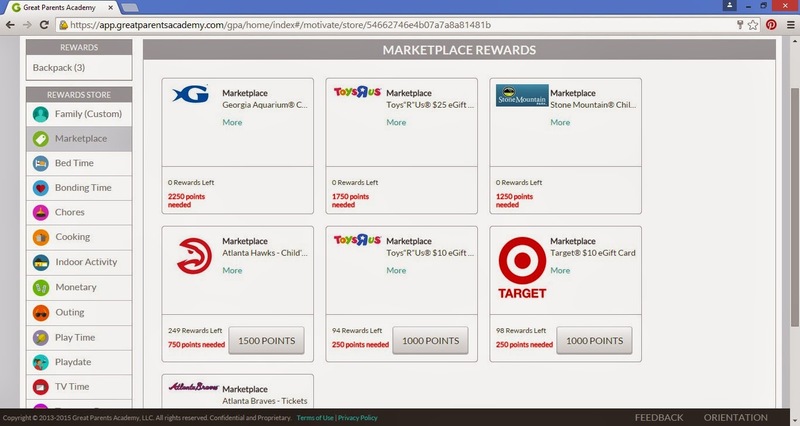 They can use these points to purchase items in the store. They can spend their points on rewards from the rewards list I talked about earlier, or they can buy other fun items that are offered. Little Red was able to get a $10 Target gift card! Even though GPALOVEMATH is offered as a supplemental math program, I've let Little Red use this program to replace her regular math text. She's getting great intensive instruction and practice on key math concepts and had fun doing it. In fact, she loves it so much that she's been going on and doing additional lessons during her free time.